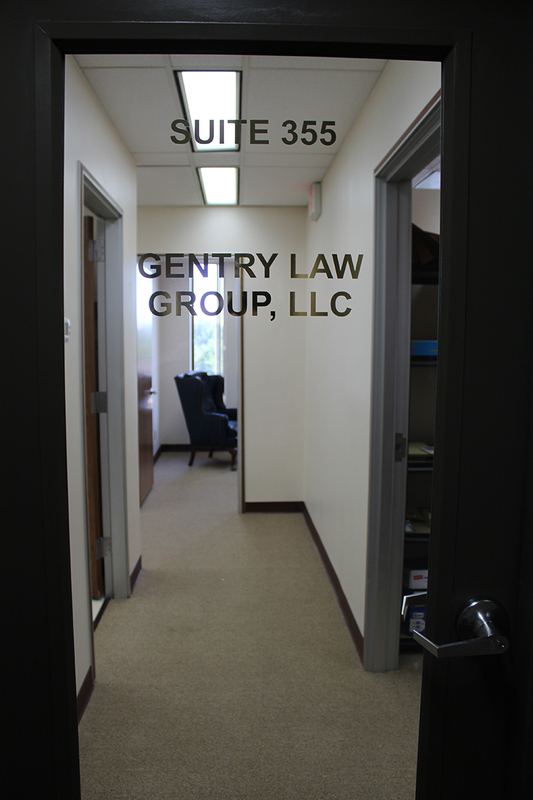 Gentry Law Group, LLC was officially created in 1997, only then it was known as Steven G. Gentry, Ltd. Using the name Steven G. Gentry, Ltd., Steve Gentry practiced real estate law as a solo practitioner in Dublin, Ohio for 18 years. While Steve was doing that, Steve’s son David graduated from law school, and worked for five and a half years at two highly respected law firms in Columbus, Ohio and Atlanta, Georgia, where he developed his skills in corporate and commercial real estate law. 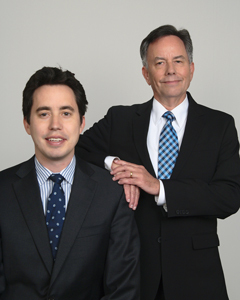 In 2015, David Gentry joined up with his dad and they changed the name of the firm to Gentry Law Group, LLC. The rest is history. Our clients include individuals, entrepreneurs, and companies ranging from start-ups to large businesses. As transactional attorneys, we strive to protect our clients and advance the interests of our clients. But we also strive to get tough deals done. We not only address the legal concerns our clients bring to us, but we also attempt to anticipate their special needs and concerns. We consider ourselves to be top echelon attorneys at a price point that is well below the going rate for similar services provided by one or more of a “team” of lawyers at a large law firm. Each of us has gone to one of the country’s top law schools and has significant experience working at large, highly respected law firms. Furthermore, Steve has over 30 years and David has over four years of experience working in the central Ohio community (David also worked in Atlanta, GA for 1.5 years). We work directly with our clients. Not only are we on the phone, and corresponding by email, with our clients, but we are the ones actually doing the work. Our clients know that when they ask for something to be reviewed or drafted, that one of us will be doing the reviewing or drafting, not an assistant, a lower-level attorney or a paralegal. We focus on commercial real estate and corporate transactional matters. We feel that it is important to not “stretch” into areas in which we have little expertise simply to get the work. We are happy to refer clients to other lawyers that are experts in other matters and work with those lawyers as necessary, but we will not do it ourselves. Commercial real estate and corporate law is what we do, and we do it well.